BOSTON (October 12, 2018) - The 54th Head Of The Charles Regatta (HOCR) is expected to generate a significant economic impact – more than $72 million (USD) in spending – to the Greater Boston region, according to Greater Boston Convention & Visitors Bureau (GBCVB) President and CEO Patrick Moscaritolo. The Head Of The Charles Regatta hosts a variety of events for local and international rowers. 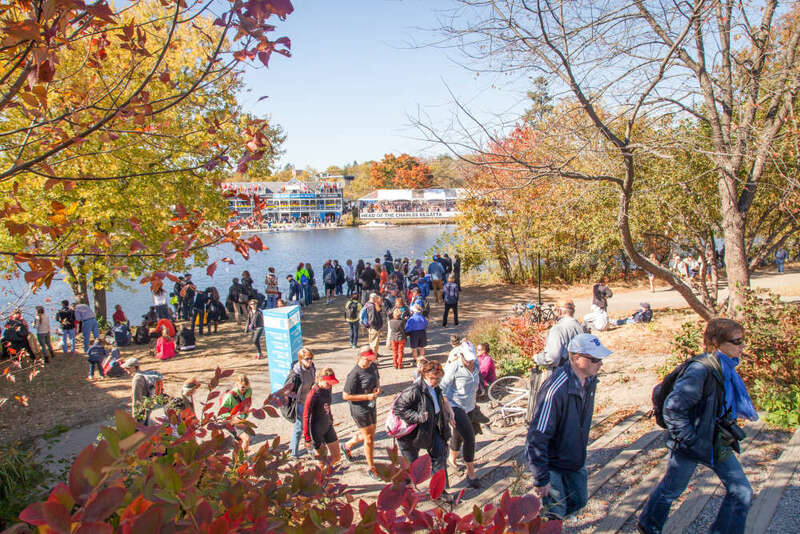 The Regatta engages rowers of diverse experience, including Juniors, Olympians, Para and Masters athletes and has become a signature sporting event in New England. It is free to the public and accessible to view from any bridge or shoreline along the three-mile Charles River course. Since 2013, its lead sponsor has been BNY Mellon, which has played a crucial role in promoting and supporting the iconic race weekend. For more information about the event, visit Head Of The Charles at hocr.org.